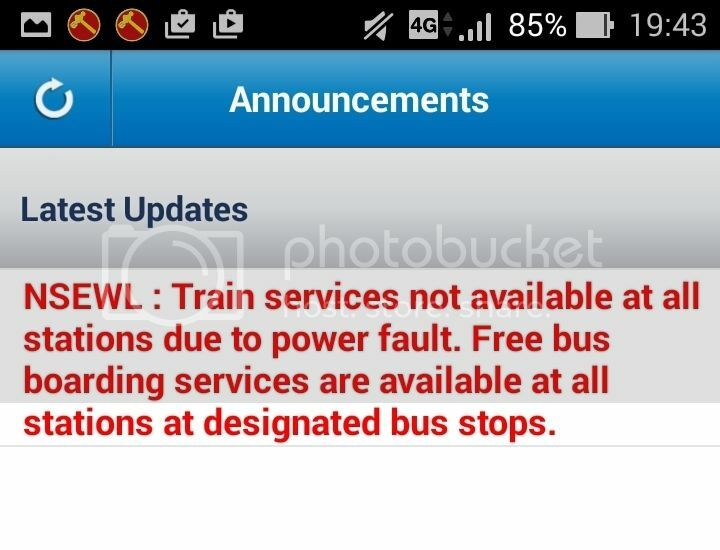 SMRT has always been “fighting fire”. Haven’t they learn that “preventing fire” is a far, far remedial engineering measure. When are they going to ever develop a stringent CHECKLIST of maintenance ?? Are they able to or not ?? The CEO absurd and obscene salary must be clawed back each time there is an MRT breakdown. Or would he prefer to be sacked on the spot for being unable to do a good job. Perhaps, he should be transferred to SAF, Lieut General. Put KEE CHIEW in charge. See how well the kee chiew can be !! !